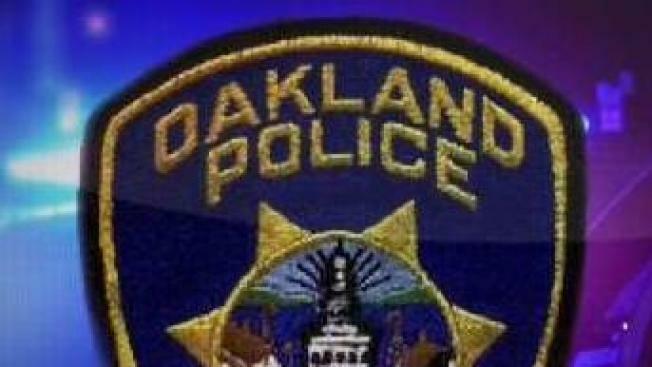 An Oakland police vehicle was stolen from the Oakland Coliseum during Monday night's Raiders game and was later recovered with minor damage reported, police said Wednesday. The marked police vehicle, a 2015 Ford SUV, was reported missing at about 9:30 p.m. and was taken during the Oakland Raiders' game against the Denver Broncos. Officers later found the vehicle in the 3000 block of Elmwood Avenue. The vehicle was processed for evidence and no firearms were in it when it was stolen, police said. No arrest has been made in the case as of today, according to police. The Raiders game, expected to be the team's last at the Oakland Coliseum, ended in a 27-14 win over the Broncos.